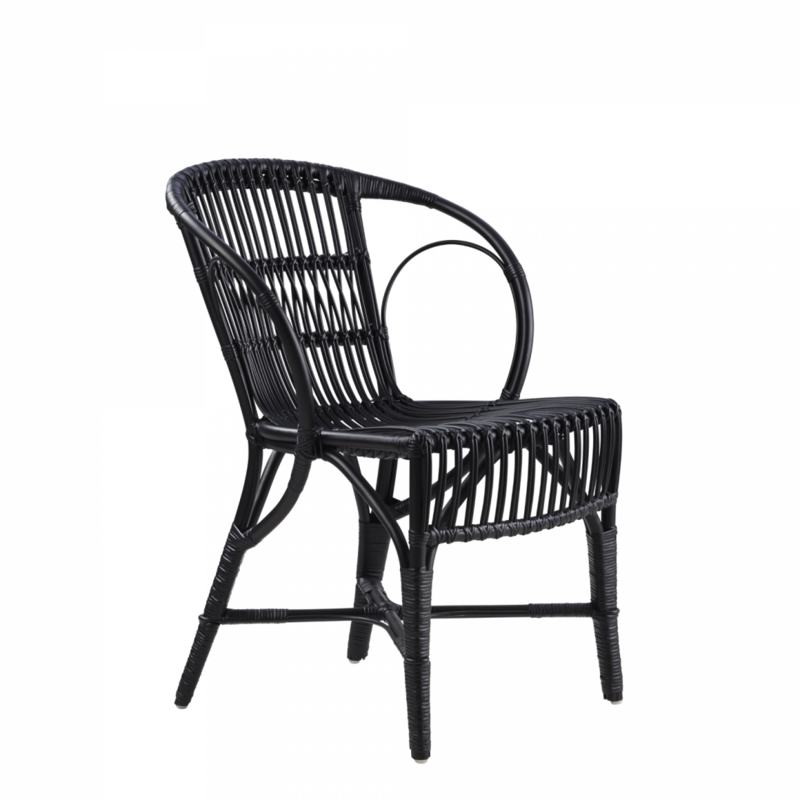 The Wengler wicker chair is an iconic chair, designed by R Wengler, the pioneer of wicker craftsmanship, in 1902. This timeless chair is exclusively available from Sika Design in three versatile finishes; natural, antique and black. This beautiful piece of furniture would work wonderfully as a desk chair. Or alternatively as a collection of stunning dinning chairs. For more from this wonderful Danish design house, see here.